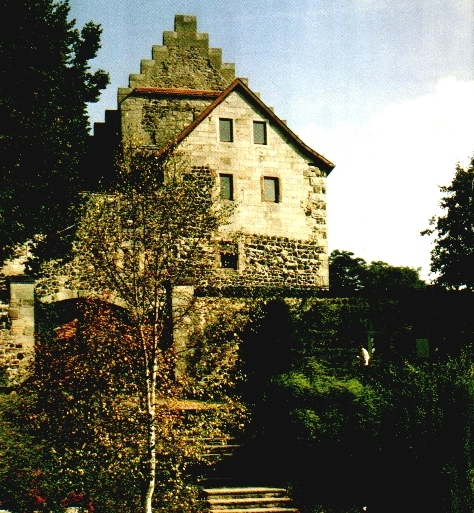 BURG FÜRSTENECK is an academie for cultural and vocational trainings in the centre of Germany. During your workshop you live in renewed rooms inside the medieval castle. Besides a lot of other courses BURG FÜRSTENECK offers a vocational training for medieval music, a vocational training for nyckelharpa, a lot of folk workshops, the workshop for early music and early dances together with the ensemble Oni Wytars and their friends in March and a workshop for medieval music in November.